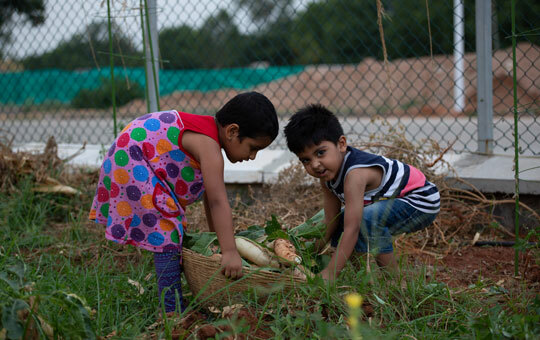 Located near Hyderabad, India, Kanha Shanti Vanam is a modern village that is being nurtured as a place for socially, ecologically, and spiritually conscious living. People from all over the world and every walk of life are drawn here and they help enliven this growing community that is centred around a practice of heart-based meditation. The children of these Kanha residents fill the atmosphere with joy, wonder, and laughter. While all of Kanha offers them unique opportunities to observe and learn, lately the need for a special space to facilitate this process has been felt. This is the thought behind the Heartfulness Open School at Kanha Shanti Vanam which is open for admissions for the academic year 2019-2020. ‘The Heartfulness Open School’ is envisioned as a place that nurtures a joyful environment of learning through observation. A place where there is freedom and opportunity to develop diverse interests while staying grounded in the universal human values of truth, compassion, humility and love. A school of inquiring minds and open hearts. 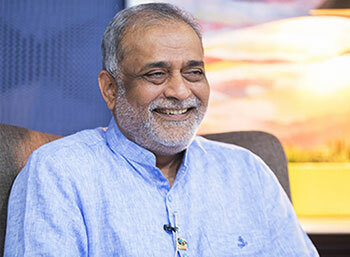 Founded on the Principles of unconditional and universal love, ‘The Heartfulness Open School’ promotes and inspires education for life, with emphasis on hands-on experience and cultivation of life skills. Instead of spoon-feeding them with information on any particular subject, students curiosity and interest are kindled, which in turn creates the hunger and happiness to learn more about the subject, by exploring it further. Children are encouraged to stretch their boundaries to learn in depth about the subject. They are motivated to keenly observe, experiment and experience. If you’re thinking this is the teacher’s role, then you are mistaken. The teachers are merely facilitators, asking children relevant questions and providing them with the right atmosphere to express their understanding of the subject in their own way. With the understanding gained so far, children are urged to present and share their learning with others. This gives scope for exchange of ideas and opening to others’ viewpoints. The child also begins to work on practical assignments. The teacher gains an idea of the extent to which children have been able to explore and grasp the subject through assignments submitted by them. Self-evaluation and peer study groups are highly encouraged. 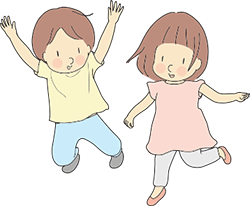 At this stage, children are facilitated to take their learning beyond the school and observe its practical implications in day-to-day life and in their interactions with others. This is time for them to put their life skills into action. This mainly pertains to teachers, where they explore and collaborate with other institutions and organizations to inculcate new techniques and lesson plans in the existing pedagogy and curriculum.